And found the heart he'd lost along the way. One thoughtless moment cost David Parsons everything―his irreplaceable horse, his rodeo career, and his fiancée. After four long years he's finally tracked his horse to the Blackfeet Reservation and is ready to reclaim his pride. It should be the happiest day of his life. But the troubled young boy who's riding Muddy now has had more than his fair share of hard knocks, and his fierce guardian Mary Steele will do whatever it takes to make sure losing this horse isn't the blow that levels him. 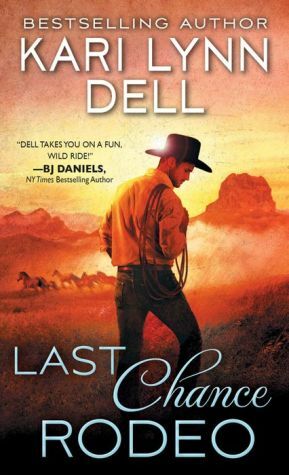 David finds himself drawn to both woman and child, and is faced with a soul-wrenching dilemma: take his lost shot at rodeo glory...or claim what could be his last chance to make his shattered heart whole?